For the fourth time in 2016 Rare Partners, will be Charity Partner at the SuisseGas Milano Marathon which will be held on Sunday, April 3rd, 2016. 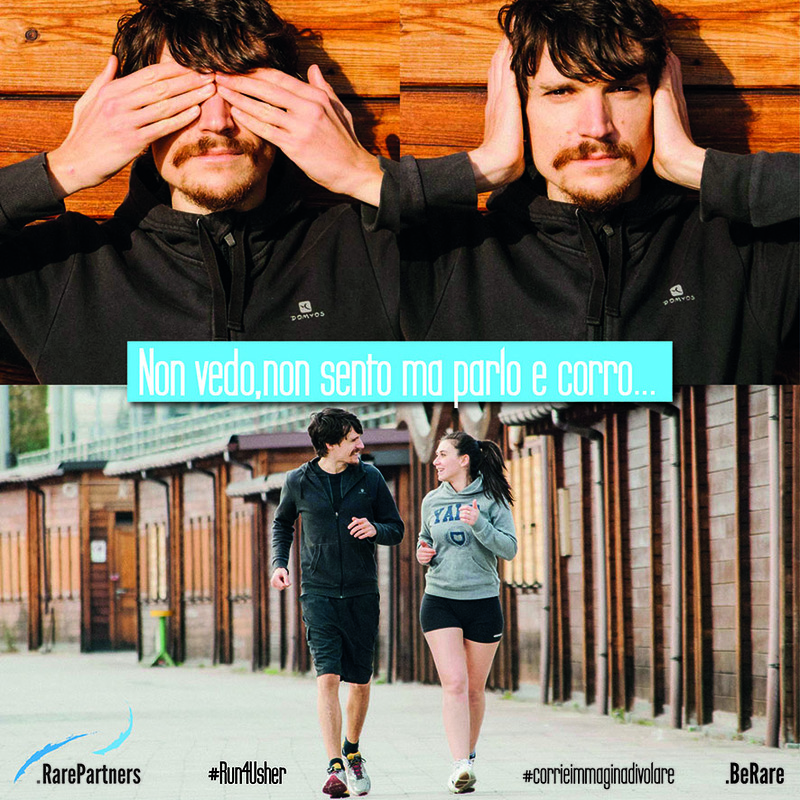 We will run and support for Run4Usher project, for the treatment of Usher Syndrome. The SuisseGas Milano Marathon provides the runners the opportunity to run donating part of the entry fee to one of the non profit organizations participating in the Charity Program and to help in raising funds to support their projects becoming their ambassador and adding to the pleasure of the race also to do good. 2. Pay the fee by bank transfer.